This simple Vegan Strawberry Shortcake is made with cream biscuits, fresh strawberries, and coconut whipped cream for an easy springtime dessert. Spring has arrived. The darkness has slowly dissipated and, it turns out, behind all those grey, rainy clouds is this big, beautiful, blue sky that with it brings heat, and joy, and all the good feelings. A long winter in Oregon can make you forget about all the good feelings. 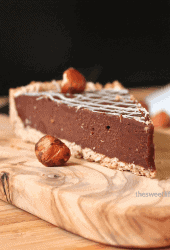 And so, lets celebrate the good feelings, the blue skies, and the arrival of spring with one of my favorite classic dessert. 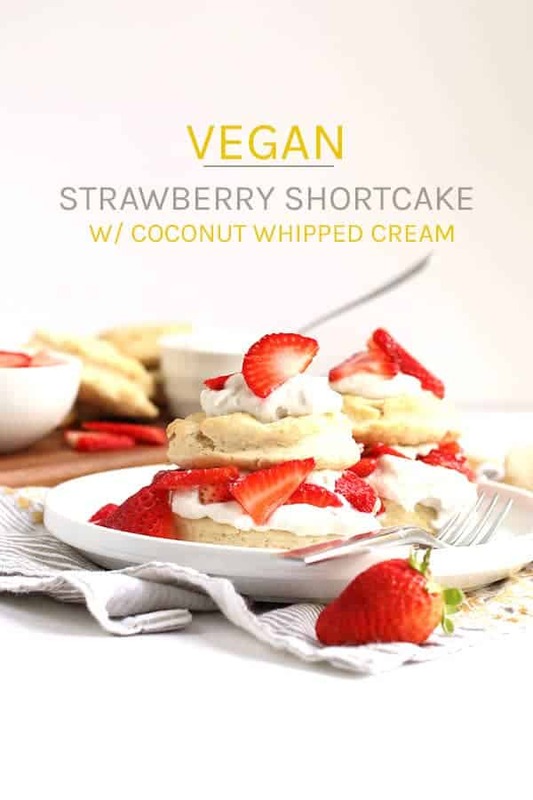 Yes, today we will be diving right into this delicious and simple vegan strawberry shortcake. Ready? Let’s take a look! Growing up strawberry shortcake was among my favorite desserts, just behind angel food cake (and friends, I am working on veganizing that recipe as we speak) and fruit pizza (yeah, and I’ll get on that too). The sweet and the creamy and the buttery biscuit flavors. So good! As an adult, however, I don’t often about this delightful dessert. And then the strawberries start peaking out of the ground. In case you don’t know, Oregon makes some of the best strawberries. Every year in mid June, I pack the kids up in the car and head to Sauvie Island where we spend several hours out in the fields strawberry picking. I should say, I spend several hours out in the fields strawberry picking. The kids spend several hours out in the fields strawberry eating. But strawberry-stained and all, it’s one of my favorite early summer traditions. Fresh strawberries everywhere! And what is the first thing I do with my fresh batch of strawberries? 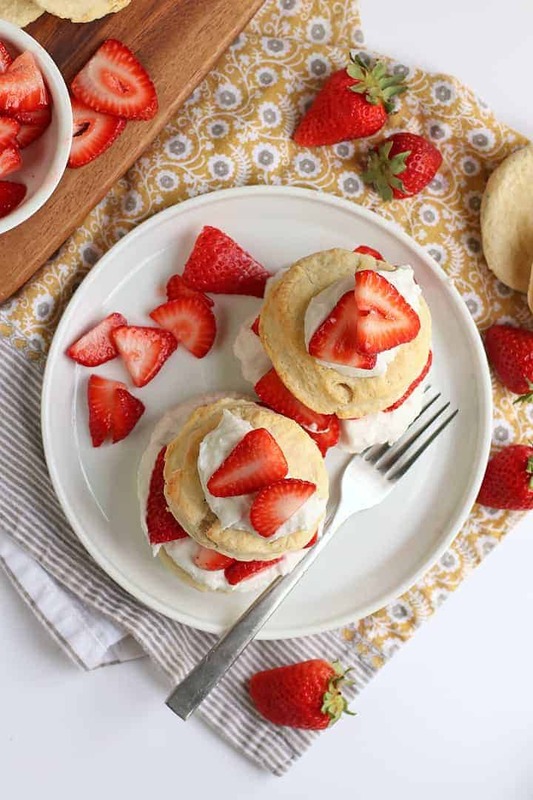 Make vegan Strawberry Shortcake, of course! 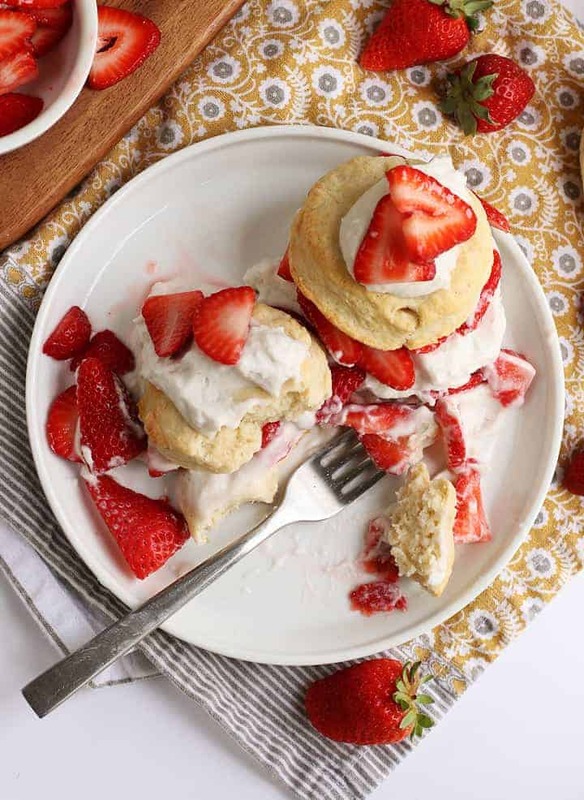 This vegan strawberry shortcake is made with a simple coconut cream biscuit then filled with fresh Oregon strawberries, and coconut whipped cream for a refreshing and delightful late spring/early summer dessert that satisfies the tastebuds and warms the spirit as it brings another reminder that spring has sprung. So, celebrate this time of year with the people you love most in the world and some of these vegan strawberry shortcake. Preheat the oven to 425 degrees F. Line a baking sheet with parchment paper and set aside. 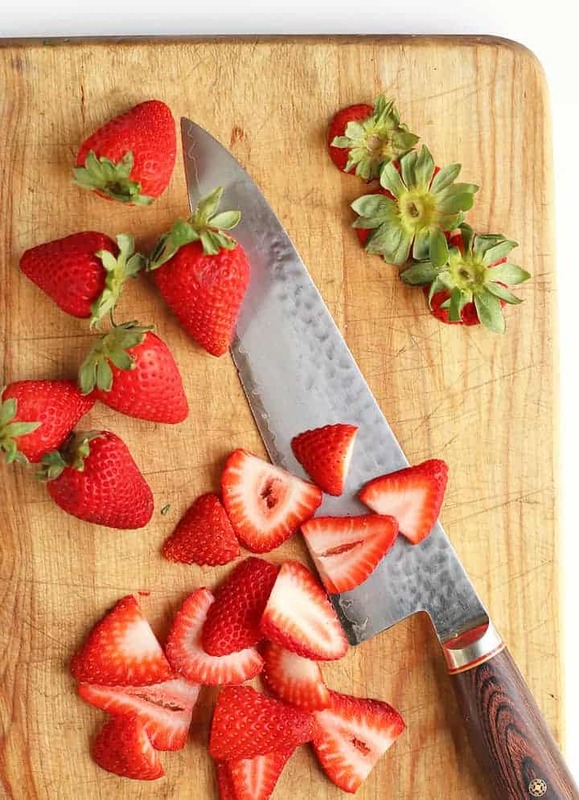 Stir together the strawberries with 2 tablespoons granulated sugar and refrigerate for at least 1 hour to let the strawberries release some of their juices. Meanwhile, make the cream biscuits. Stir together flour, baking powder, sugar, and salt in a bowl. Fold in the coconut milk until the dough is evenly hydrated. Turn the dough out onto a floured surface, sprinkled a little more flour on top, then roll dough to about 1/2" thick. Using a 4" circle cutter, cut out 12 circles. You can combine scraps and re-roll if needed. 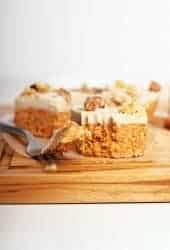 Place 6 biscuits on parchment paper, brush with nondairy milk. 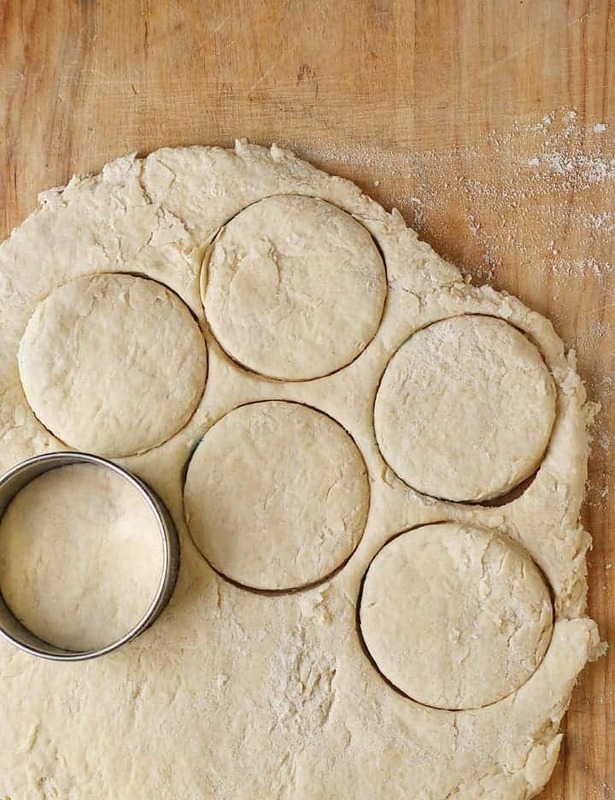 Stack the remaining 6 biscuits on top so that each biscuit is two-high. Bake biscuits for 20-25 minutes until golden brown. Remove from oven, remove tops, and let cool. To make coconut whipped cream, whip up coconut solids with a hand held mixer. Add powdered sugar and vanilla extract and whipped until coconut cream is similar in texture to whipped cream. 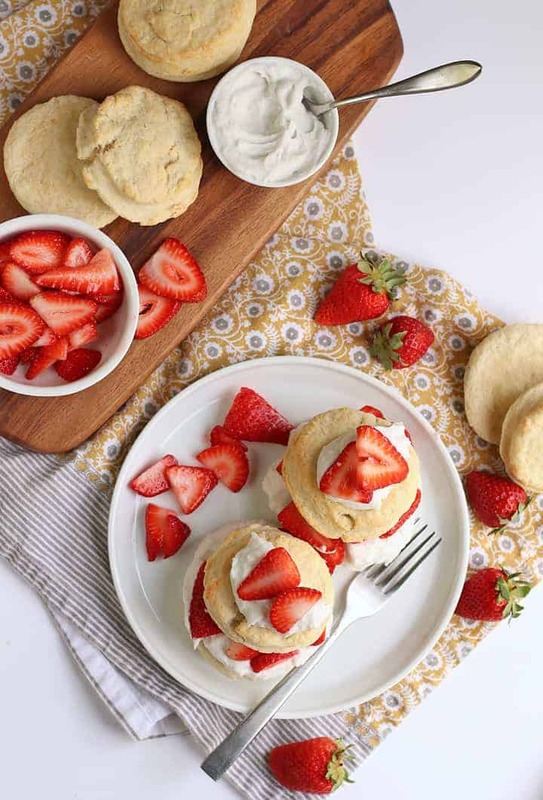 Assemble the shortcakes by layering a spoonful of coconut whipped cream and sliced strawberries on the bottom layer of each biscuit. 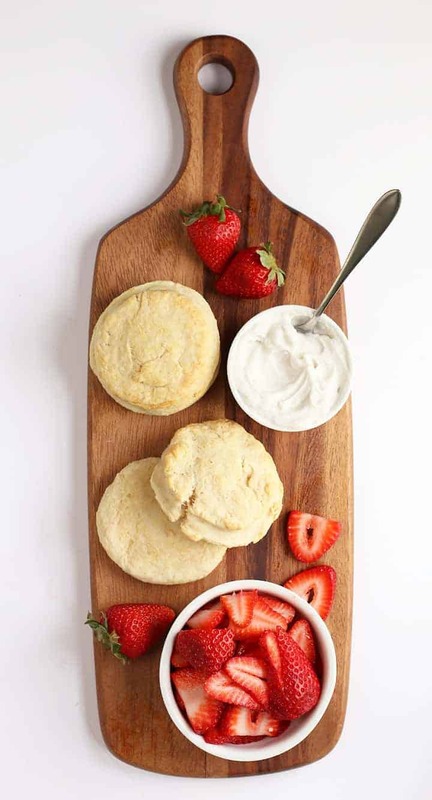 Top with 2nd biscuit and a dollop of whipped cream and a few strawberry slices. 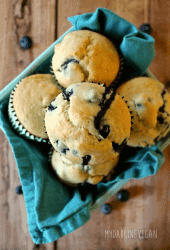 If you give this recipe recipe a try, snap a photo and share it on Instagram. Make sure to tag @mydarlingvegan so I can see your creations! 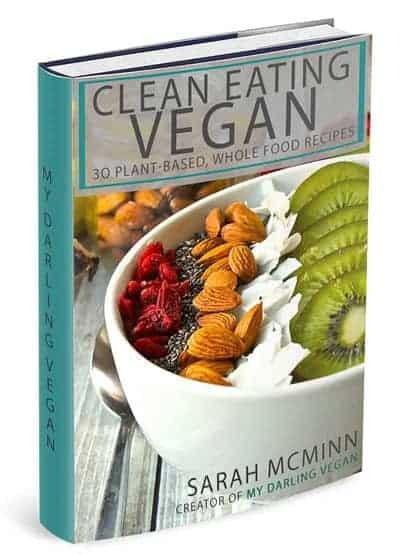 get My Darling Vegan Recipes right to your inbox and my FREE Clean Eating Vegan ebook! Hi, I’m Sarah. 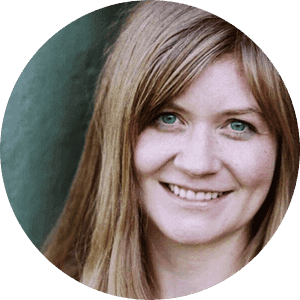 I’m a 12-year (and counting) vegan, professionally trained photographer, former pastry chef, author of the 4-Week Vegan Meal Plan, and creator of My Darling Vegan. Follow me on Instagram and Pinterest and read more about me here. 2 can full fat coconut, solids only”. Do you mean full fat coconut milk? 2 can full fat coconut, solids only I’m not sure what this is that you are using for the ‘coconut whipped cream. Is this different than full fat coconut milk? I’m referring to the solid part from the full fat coconut. Some brands come with the coconut milk mixed up, others have all the solid coconut fat on top and the water underneath. To ensure that the coconut milk is separated you can always refrigerate it for 24 hours first but certain brands, like Trader Joes, always comes separated. I made these last night, but had a problem. After adding my can of coconut milk, my dough was way too runny. Not sure what size can you used? I thought mine was standard, 13.5 ounces. I had to keep adding flour to get my dough thick enough to hold together and to be able to be rolled out. I probably added another cup of flour at least. In the end, they did hold together and taste good, but didn’t rise as much as yours did. Hmmm…did you use full fat coconut milk? It’s much thicker than light coconut milk so that would possibly cause the problem. Also, some coconut milk brands are generally thicker than others, although it’s surprising that would make a huge difference. I had the exact same problem! I definitely used full fat coco milk as that’s all I buy and it was like pancake batter! I added another cup at least as well. They turned out yummy, but a bit dry. I’ll add less milk next time. 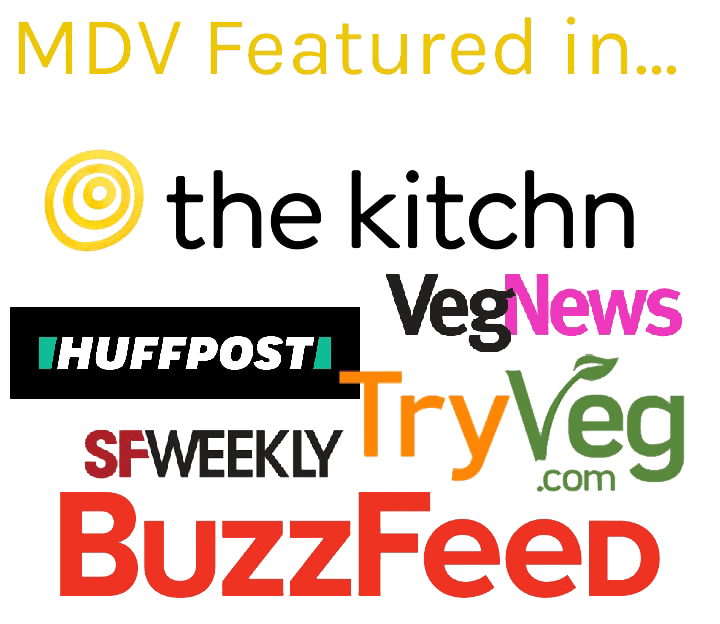 Welcome to My Darling Vegan – a food blog focused on making plant-based eating easy, fun, and accessible for everyone. I’m so glad you are here! 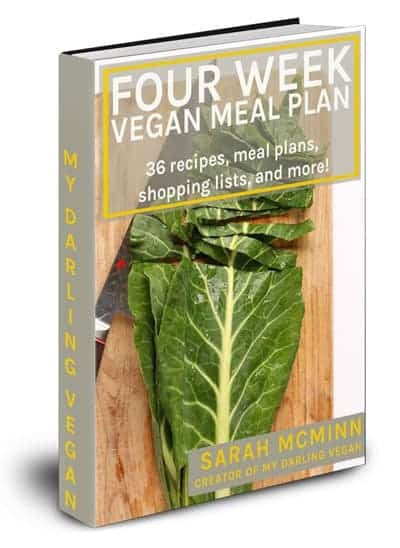 Check out my 4-Week Vegan Meal Plan for recipes, grocery shopping lists, and much more! Affiliate Link Disclosure My Darling Vegan contains affiliate links. This means I receive a small commission with each purchase you make on this site. Please know that I only promote products which I use and absolutely love. Thanks for your support!